Baptism is an important event at The Village. 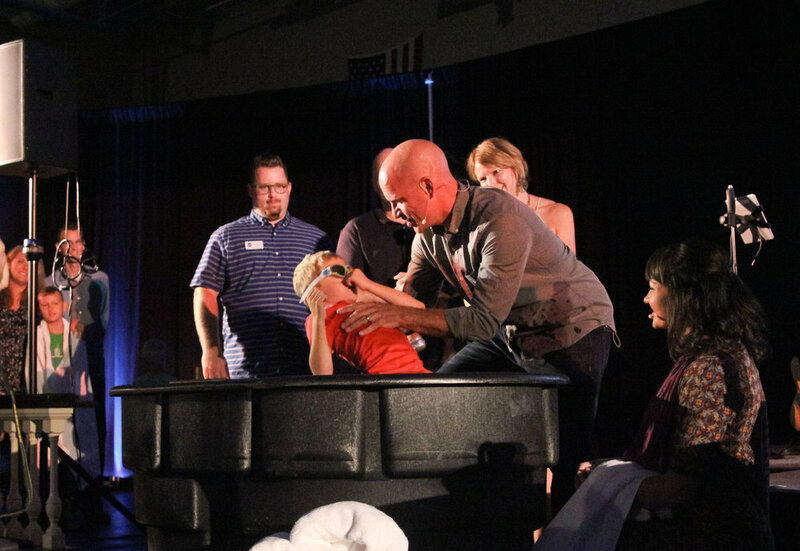 Baptism is a process that publicly affirms belief in Jesus as your Lord and Savior and is a commitment to following Him in all that you do. It is a time that the whole church participates in and celebrates, affirming the commitment, and promising to support those being baptized in their walk with God. It is a milestone that marks entrance into the family of God and a washing away of the old life with water through the Holy Spirit. 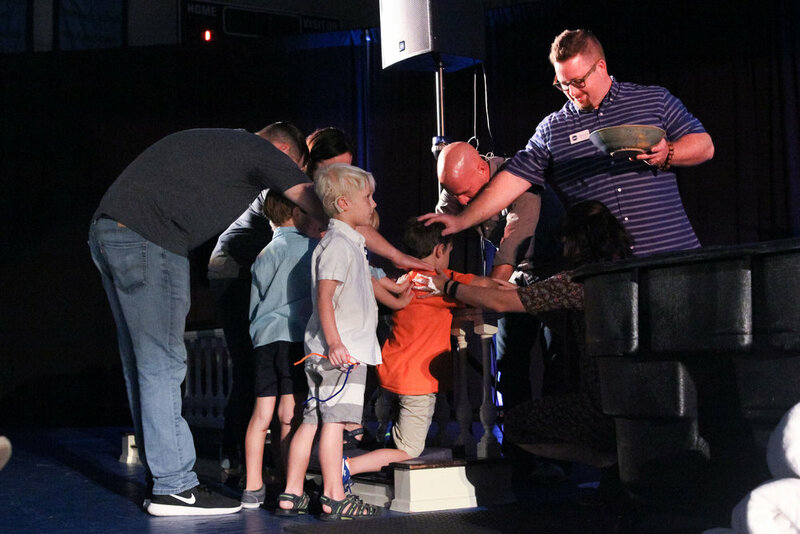 Here at The Village, we welcome baptism in all forms, whether it is parents choosing to have their child baptized and promising to raise them with God at the center of their lives, or individuals making that decision on their own at any age! Baptism can occur through immersion or through sprinkling of the water. We would love to talk to you about the commitment of baptism! Our pastors will host baptism interest meetings throughout the year to discuss the meaning and process of baptism, and support you in your decision. You can RSVP using the link on the schedule below! If you have questions would like to learn more, click the button below to send us an email! Fill out the form below and we will contact you to walk with you in this process!